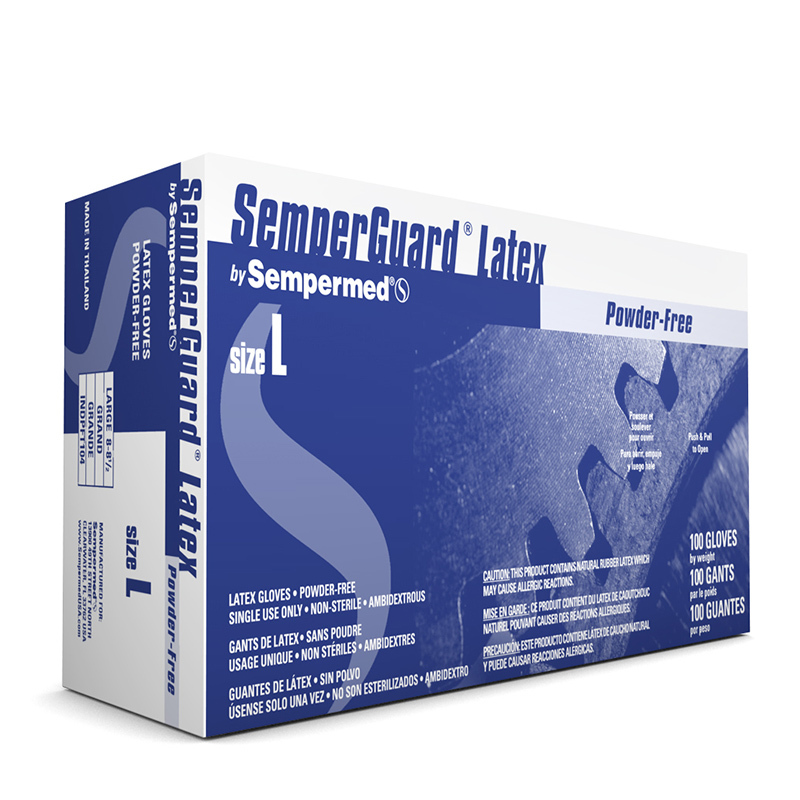 SemperGuard® Latex, Powder-free, Textured gloves are designed to provide the right combination of protection and sensitivity. 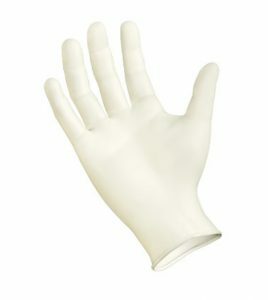 Our latex gloves are strong and elastic, providing maximum protection and comfort. 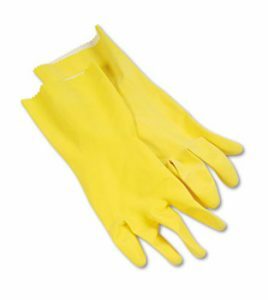 These gloves are also available powdered.